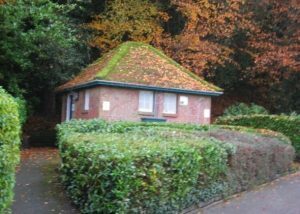 The Council is considering offering Broadstone Cricket Club a lease to take on future responsibility and maintenance of the former toilet block (closed in March 2017) at Broadstone Recreation Ground (Charborough Road). Broadstone Cricket Club was given a lease for a term of 25 years commencing on 21 April 2016 for the management and maintenance of the pavilion and pitch. A Disposal of Open Space for the pitch and pavilion was advertised at that time [details here]. As with the pitch and pavilion, management of the toilets will be undertaken by club volunteers. The lease for the toilets will run concurrently with the lease for the pavilion and pitch and will give the Club some security and enable members to attract external investment into the site. Because this term is greater than 7 years, we will be advertising our intention to lease the site and inviting members of the public to comment. 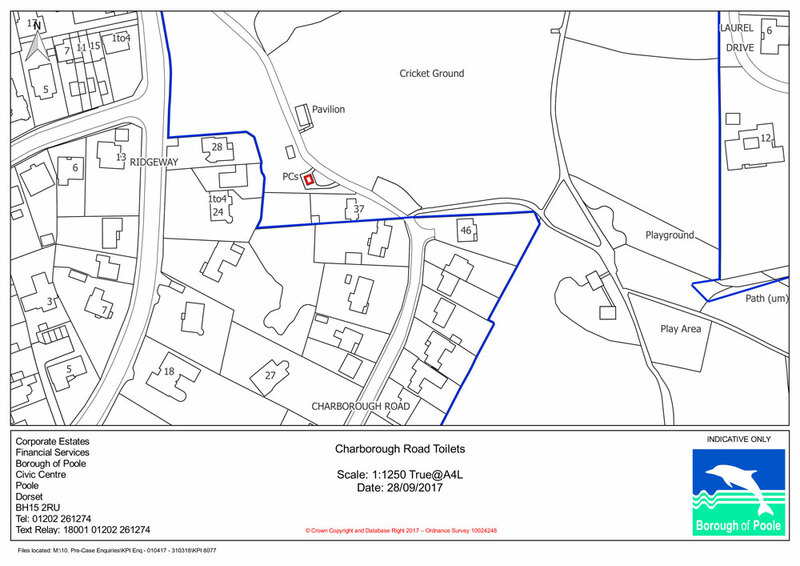 Please note that the Borough would retain the freehold for the land at all times. Notice is hereby given that the Council of the Borough and County of the Town of Poole is considering granting a long lease of land comprising the former public toilet block, to the Broadstone Cricket Club which forms part of an open space at Broadstone Recreation Ground, Charborough Road, Broadstone, Poole for the operation and maintenance of the toilet block which will be ancillary to the cricket facility. The lease of the toilet block will run concurrently with the term of the lease of the pavilion and pitch, which was granted for a term of 25 years from 21 April 2016. Writing, addressed to Head of Culture and Community, Borough of Poole, Upton House, Upton Country Park, Upton, Poole, Dorset, BH17 7BJ.